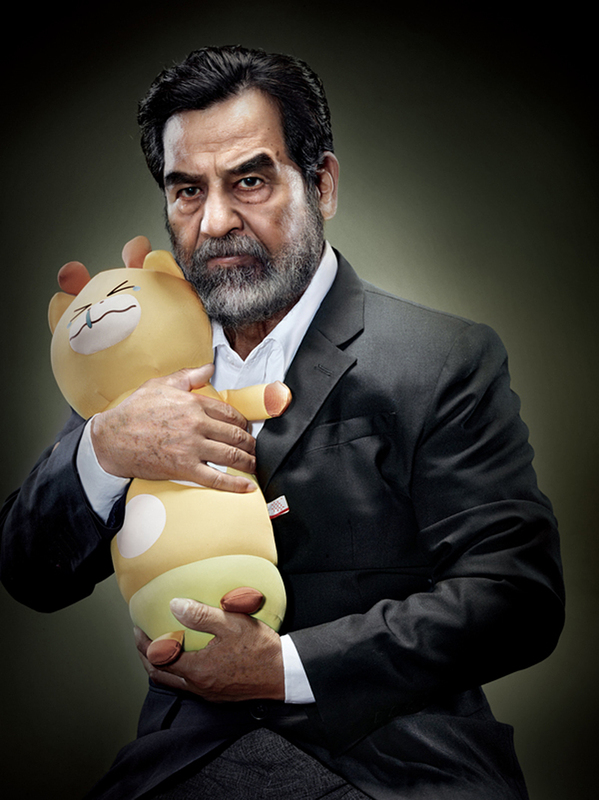 If It's Hip, It's Here (Archives): Evil Clutching Cuteness Gives Dictators A Soft Side. 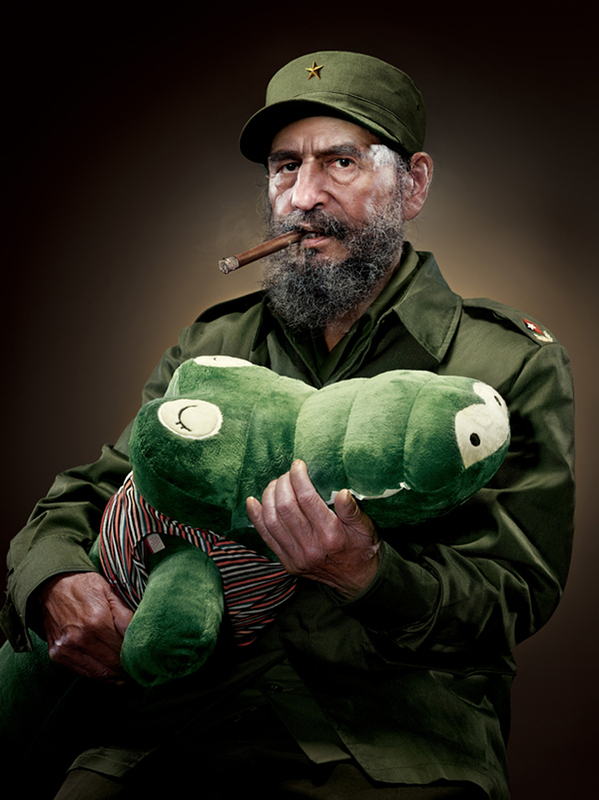 Evil Clutching Cuteness Gives Dictators A Soft Side. 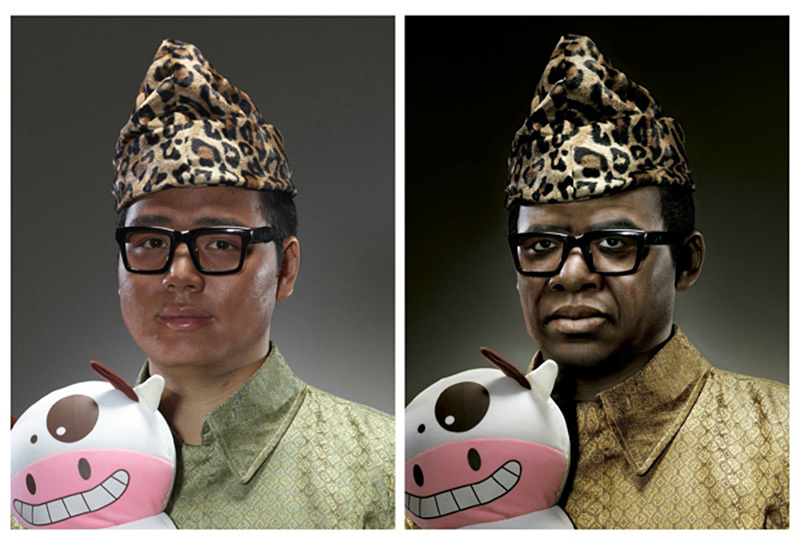 Chunlong Sun, a photographer and digital retoucher from Beijing, China had some fun with this little personal project. 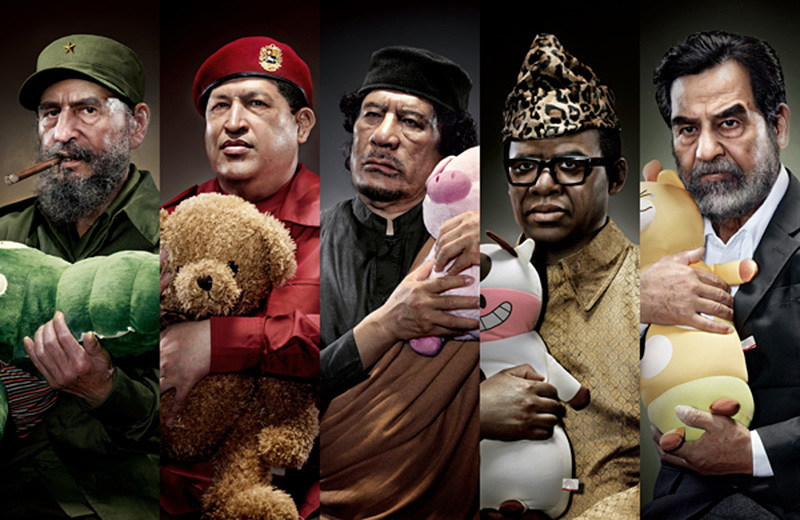 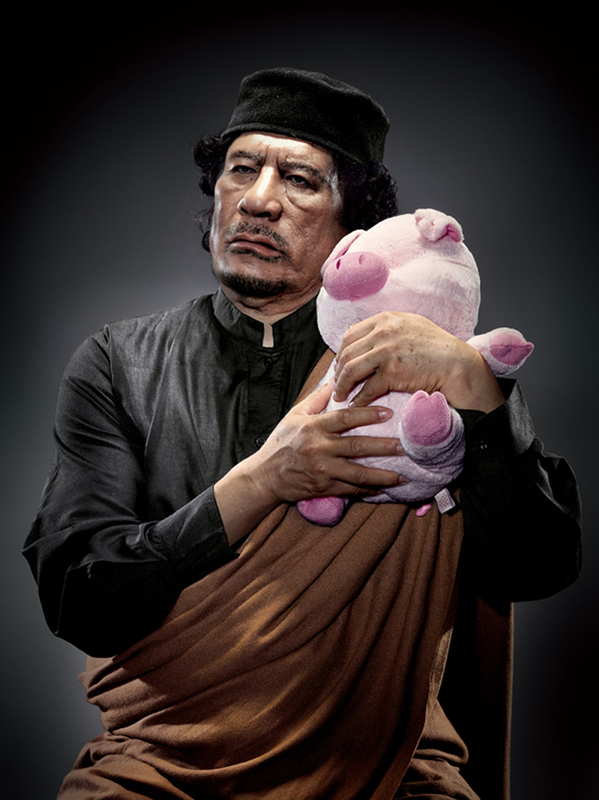 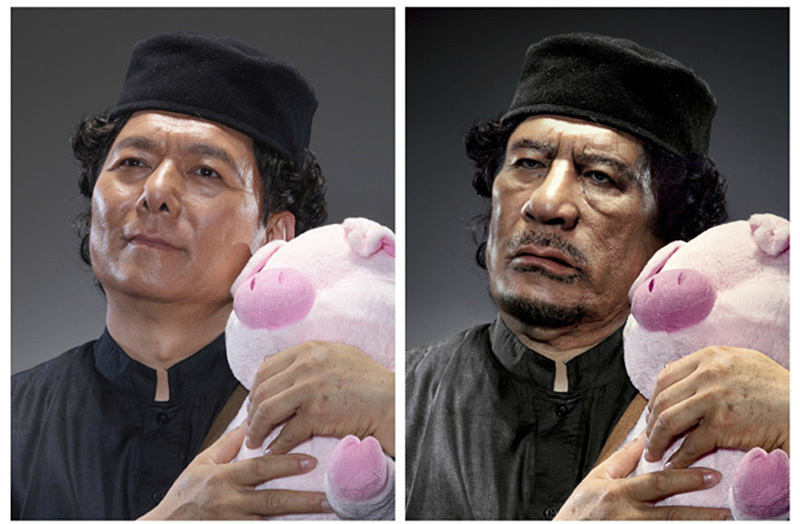 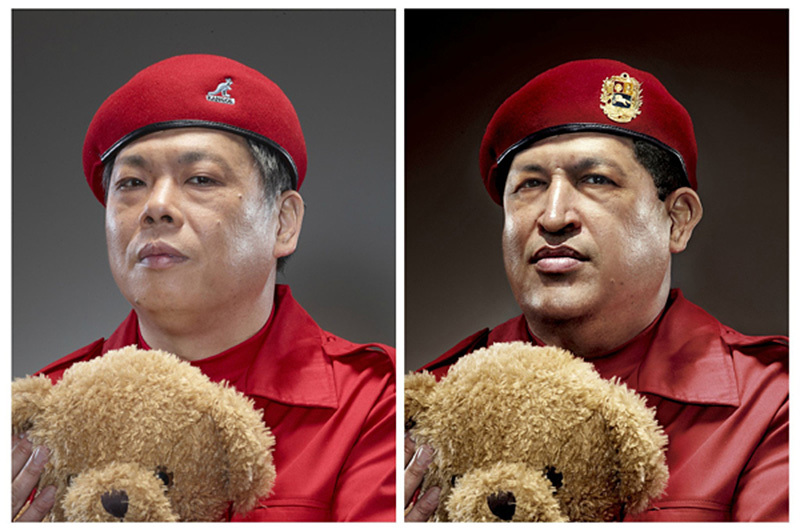 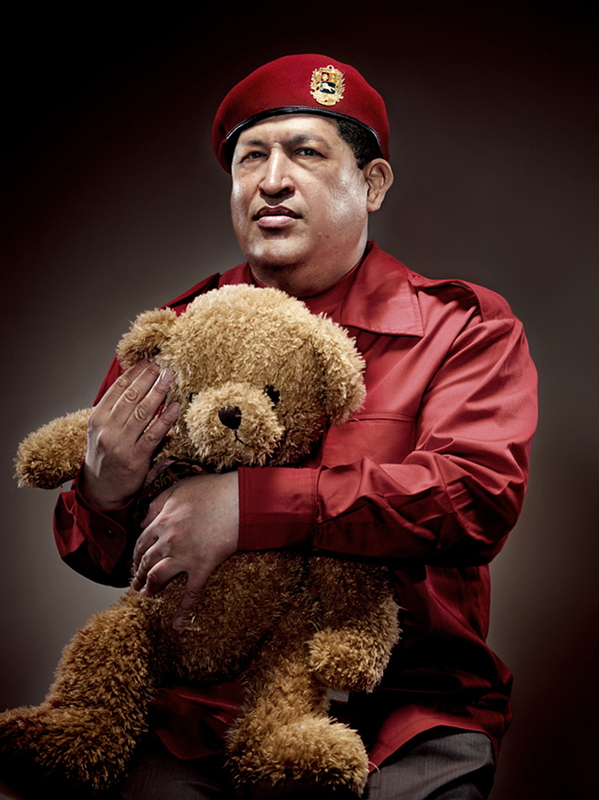 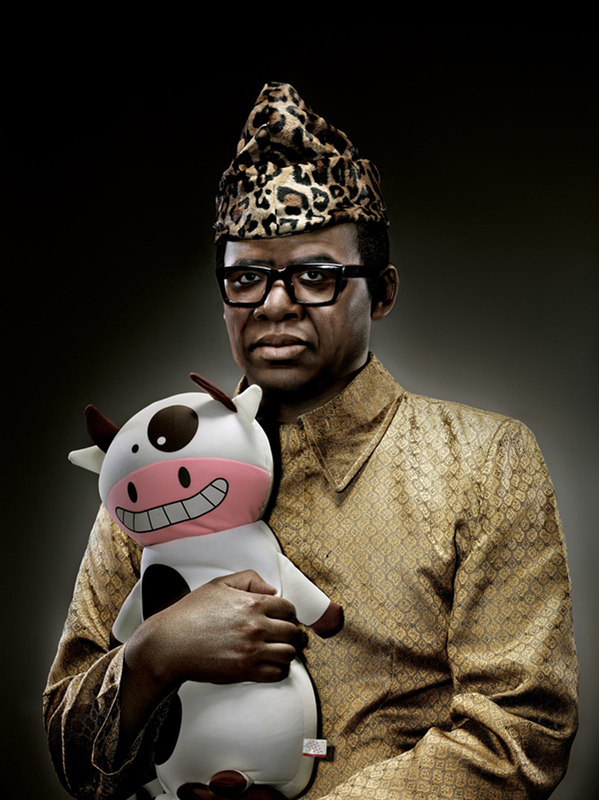 A series of images featuring world-renowned dictators clutching plushies gives them a tender side we all wish they truly had. 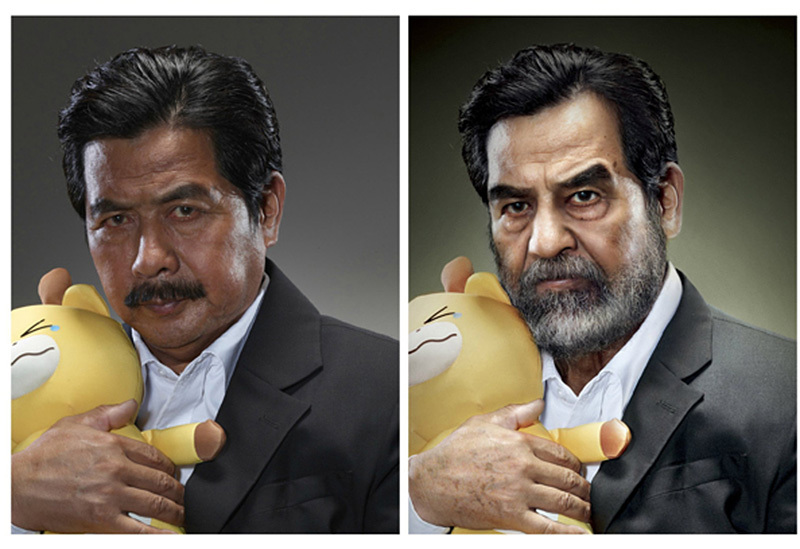 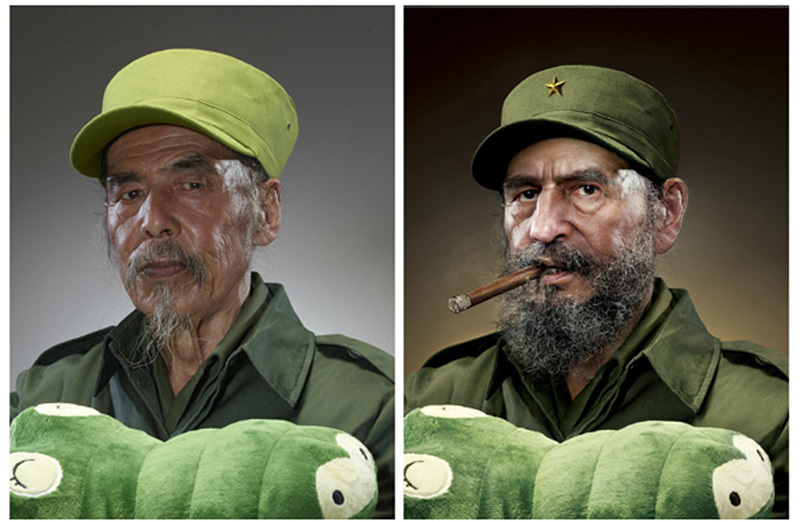 The juxtaposition between the face of evil and a cuddly stuffed animal makes these serious portraits instantly humorous.